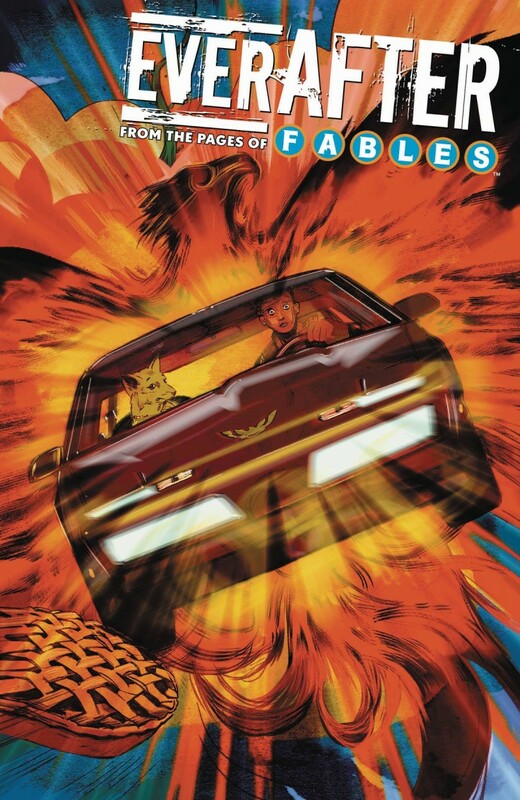 Guest artist Mark Buckingham joins the creative team for a closer look at the revelations of FABLES #150. Feathertop meets with Maddy to collect his newest and most volatile recruit from the Totenkinder Memorial School of Magic: a powerful Mundy turned Fable. But as Maddy reveals more of the young warlock’s checkered history, a shadow is cast on his future as a Shadow Player.